Trinity Presbyterian Church is a congregation of the Orthodox Presbyterian Church. 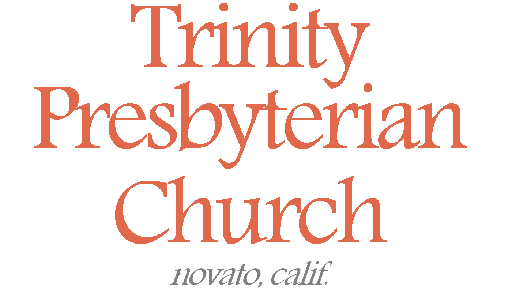 Regionally, we belong to the Presbytery of Northern California and Nevada. Please visit our denomination’s web site for more information. Interested in seeing an Orthodox Presbyterian Church in your area? Click here.